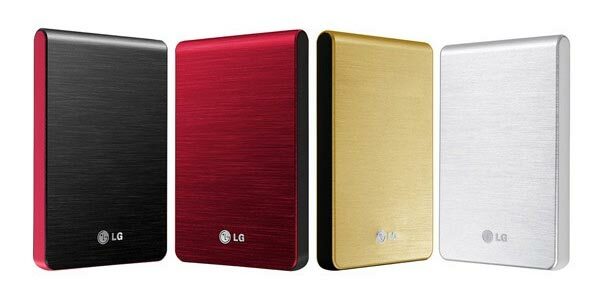 LG has launched a new range of portable hard drives, the LG XD3 Slim. The LG XD3 Slim measures just 13mm thick, and it comes with USB and SATA connectivity, and it will come in a variety of colors and sizes. It features rubberized sides for extra protection and will be available in 320GB and 500GB capacities, and will go on sale in the US and Europe later in the year. The 320GB version is expected to retail for about $90.